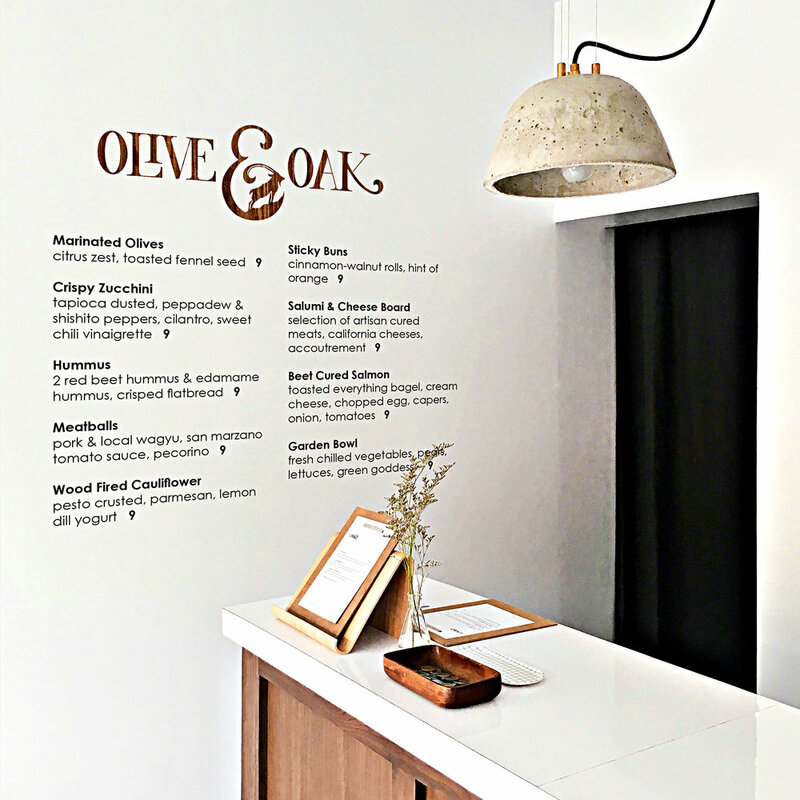 Olive & Oak is the result of a collaborative project with the TCU Interior Design Department. The name and concept were created by three team members: Cameron Colombe, Cammy James, and Michele Farren. 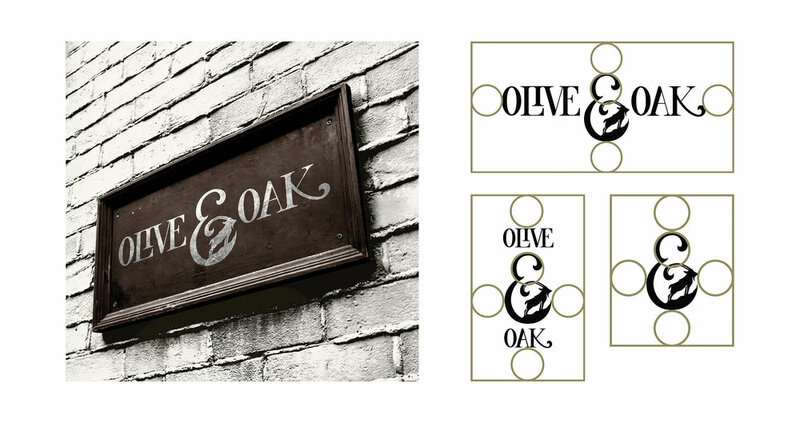 All graphic design material (logo and deliverables) were created by Michele Farren.